For the Ontario HST new housing rebate, you must be eligible under provisions defined by the Government of Canada. There are a number of categories for reclaiming some of the HST paid. If new housing was purchased, new housing was constructed or substantial renovations were performed to existing housing. The finished premises must be used as a primary residence. If you purchased shares in a CO-OP housing complex. Again, the purpose of the CO-OP unit must be asa primary residence (for yourself or a very close relation). If you constructed or substantially renovated your home, or had someone construct or substantially renovate your home. The home must be the primary residence. The fair market value of the completed home must be less than $450,000. Modular homes, mobile homes, and floating homes are included. Special conditions apply for mobile or floating homes. 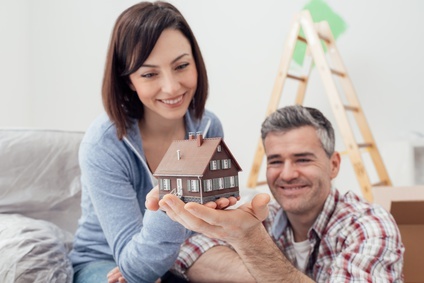 The Ontario HST new housing rebate allows individuals to recover part of the HST paid (the federal harmonized sales tax) on a new or substantially renovated home. That home must be used for the individualor for their close relation as a primary residence. In certain situations, there is also a transitional new housing rebate that may be available in addition to the HST new housing rebate (even if the home is not a primary residence). With these types of situations it may be best to work with a professional rebate firm. Like other rebate and incentive programs, certain paperwork must be supplied, and certain documents must be kept on record. Applicants must send invoice copies with their application worksheet, showing that the vendor did not charge HST. Applicants may well be contacted and requested to provide a proof of occupancy. Applicants should keep all completed forms on file, as well as invoices and other pertinent documents (for six years). Only the original invoices in the name of the applicant (or co-owners) are suitable. Account statements, work estimates, or project quotes are not suitable. Here again, it may be of value to work with a tax expert. The provincial government instituted the new housing rebate to help out homeowners with the cost of home purchasing. Recovering a portion of the HST lessens some of the financial burden of home buying. The rebate process takes between 2 and 6 months to be completed. 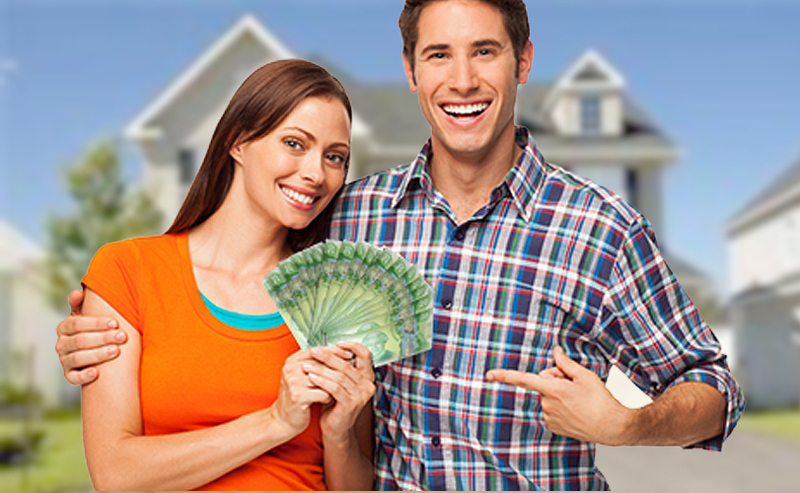 Applications and all of the supporting documentation are forwarded to Canada Revenue Agency. HST rebates must be filed within a 2-year period, after a purchase closing date. Importantly, in any application, the premises in question must be used as a primary residence. Primary means the main living residence. This address must appear formally on personal records or public records, and will be required as proof of residency when an application is submitted. When dealing with Canada Revenue Agency, guidelines must be adhered to, and deadlines must be followed. Improperly filed applications can easily be disqualified. Worse still, failure to fulfill CRA terms and conditions could result in a request for the rebate to be returned with interest.